Walks on Sat: 10am-12pm / 1.30pm-3pm & Sun: 10am-11.30am - Why not make a weekend of this course. Learn to Nordic walk over a weekend on the beautiful North Norfolk Coast. Nordic walking uses 90% of the body’s muscles if done correctly, burns 20-40% more calories and is suitable for everyone. Turn a walk into a workout by borrowing techniques from cross-country skiing. Saturday, master techniques in two training sessions during the day. In the evening head to one of the excellent local pubs for a well-earned meal. Sunday, you are welcome to join a free walk in the morning, then relax for the afternoon. In the evening why not enjoy the Sunday Session at Deepdale Backpackers & Camping. Participants are welcome to stay on and join Norfolk Nordic Walking for a walk on Tuesday afternoon. 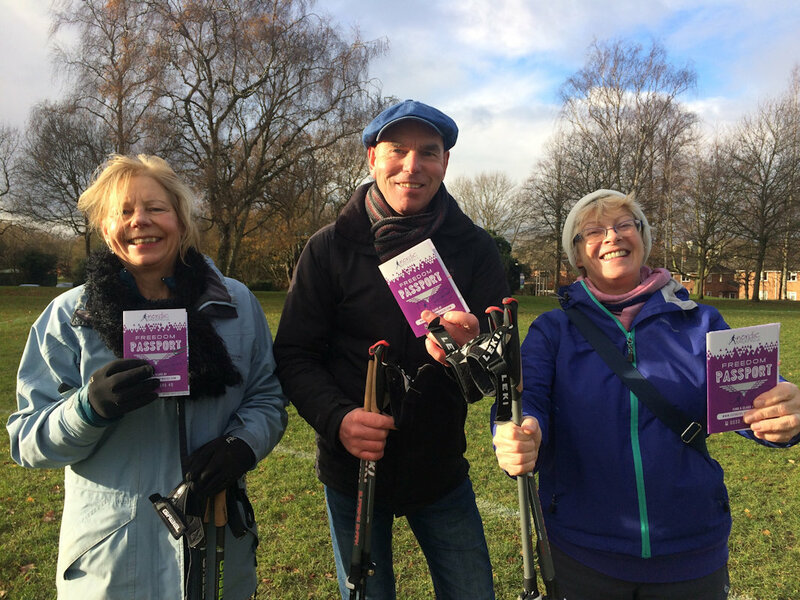 Norfolk Nordic Walking are offer a FAST TRACK LEARN TO NORDIC WALK COURSE that takes place over one day. 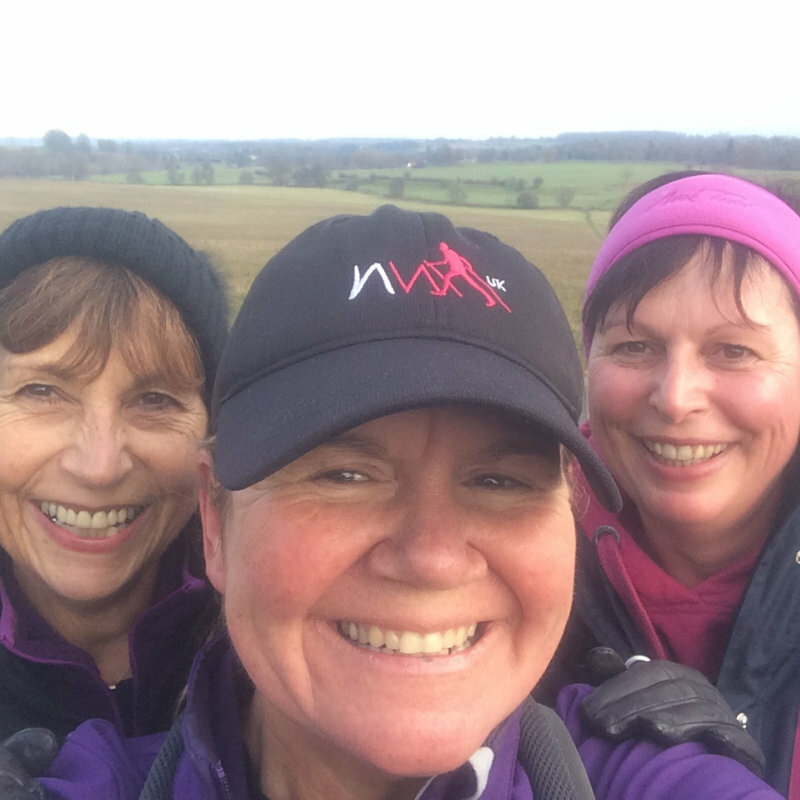 You will receive your Nordic Walking UK (NWUK) Passport on graduation which gives you access to thousands of walks nationwide and LOTS of additional benefits and discounts. It is a techniques course but you will need to be able to walk 3-5 miles with breaks to fully benefit. Come join us and learn to effectively Nordic walk. Book your place online at www.norfolknordicwalking.co.uk/activities in advance so we can allocate poles for everyone. 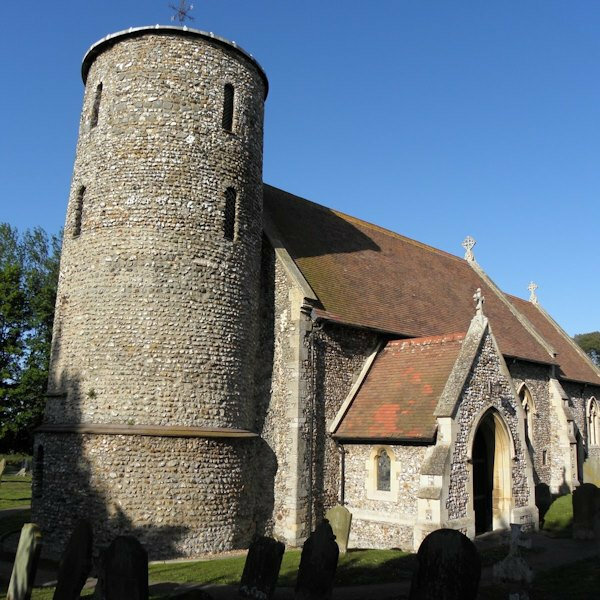 In addition - you will receive a free Nordic walk on Sunday at 10am or Tuesday at 1.30pm from Burnham Deepdale. Learn to Nordic Walk Weekend - Learn to Nordic walk over a weekend on the beautiful North Norfolk Coast. Nordic walking uses 90% of the body’s muscles if done correctly, burns 20-40% more calories and is suitable for everyone.